CW Morse code fanatic t-shirt. 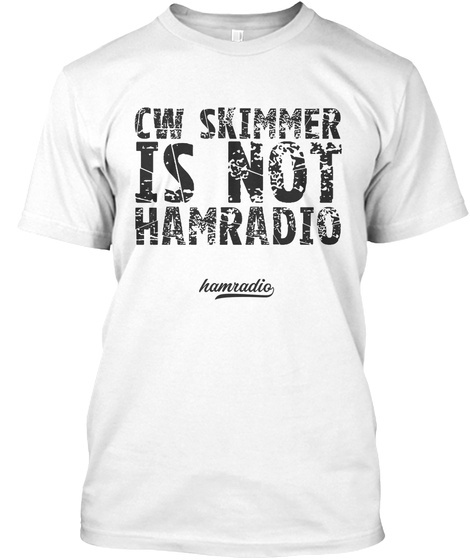 Orthodox Ham Radio operators look CW Skimmer as the devil. 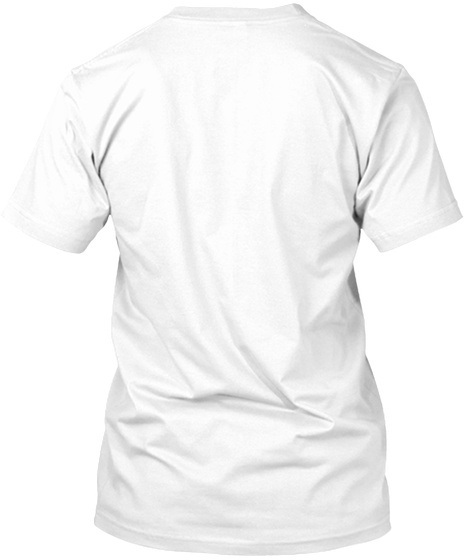 This funny T-shirt is a great gift is a great Gift For Brother -Dad - Papa - Father - Father's Day. CW Skimmer is the name of software that automatically decodes CW signals from a broadband from the computer. The decoding is not humane anymore. Real OM think it is like cheating.